As a technology teacher and Microsoft Innovative Educator (MIE), Shepherd Simango encourages his students to be explorative, especially when they are faced with a problem. For Simango and his students, mobile devices have proven to be invaluable. In a recent classroom project, “Systems and Control: Hydraulics,” Simango encourages his students to build a hydraulics product and create an advertisement marketing the product. “Students can give each other special roles, such as chief designer, chief engineer, video script writer, actor and technical staff,” he says. 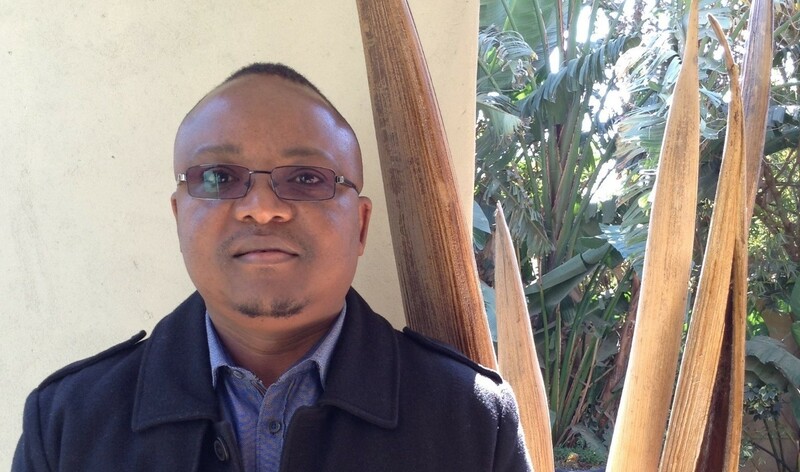 Learn more about Simango’s projects on his Microsoft Educator Community Profile. What is the best advice you have ever received? All your dreams can come true if you have the courage to pursue them. Don’t just wish things will happen the way you want while you are not making a move. Favorite childhood memory: Building our own toys with my friends. From a simple soccer ball to a treehouse. Parents never really bought us any toys so we made our own. This entry was posted in 1:1 Learning, Information, Project Based Learning. Bookmark the permalink.